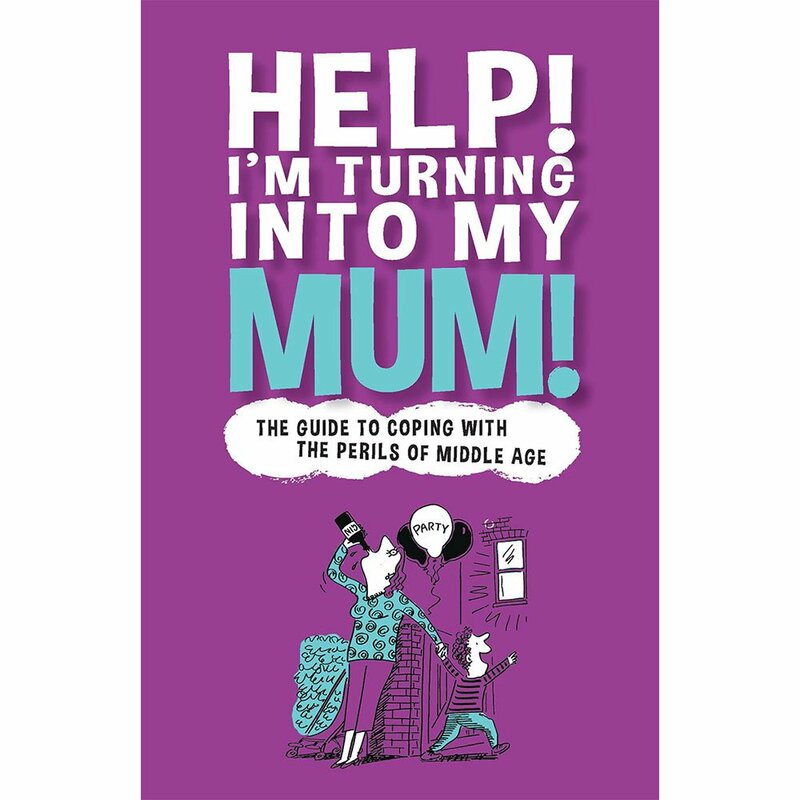 A book about mothers, daughters and the unavoidable onset of middle age, this is a witty and observant guide to seeing you through that terrible time in every woman's life when she looks in the mirror and sees her mother staring her! Have you ever noticed how that the woman across the road has a hairstyle almost identical to that of her mother? Maybe the idea of dandelion and burdock tea—repulsive to your taste buds at tea-time in your youth—is actually quite palatable. Does the old family ritual of ironing all clothes, including underwear, somehow seem quite reasonable today? Was that phrase "you could have an eye out with that" now readily come from your lips, too? Let's face it: you are turning into your Mom! Try as you might, this is a battle that is doomed to failure, however glorious. 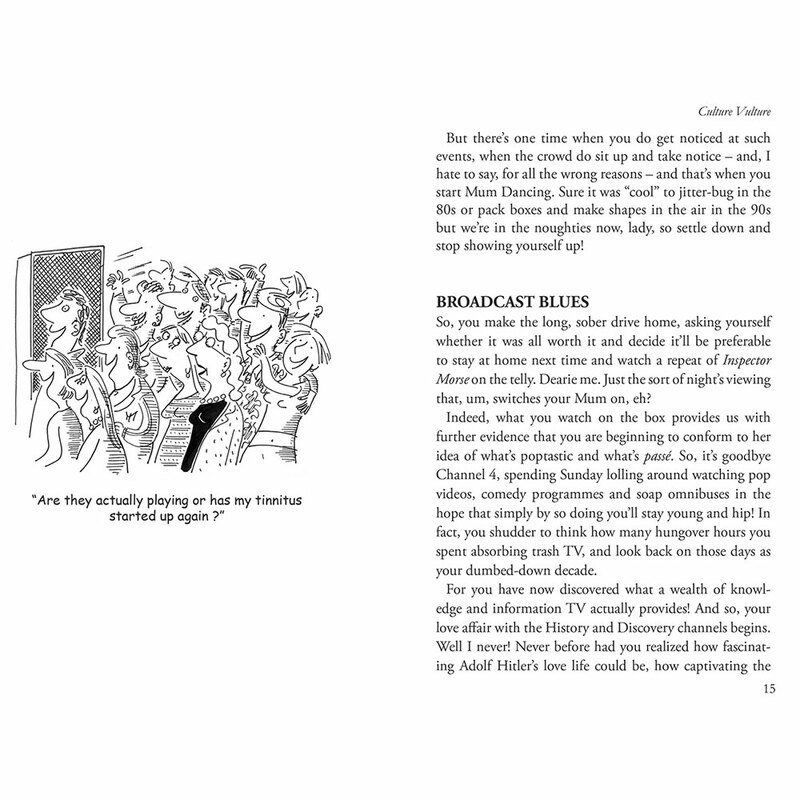 This book helps you make the transition from wide-eyed dreamer to wise old counsel. 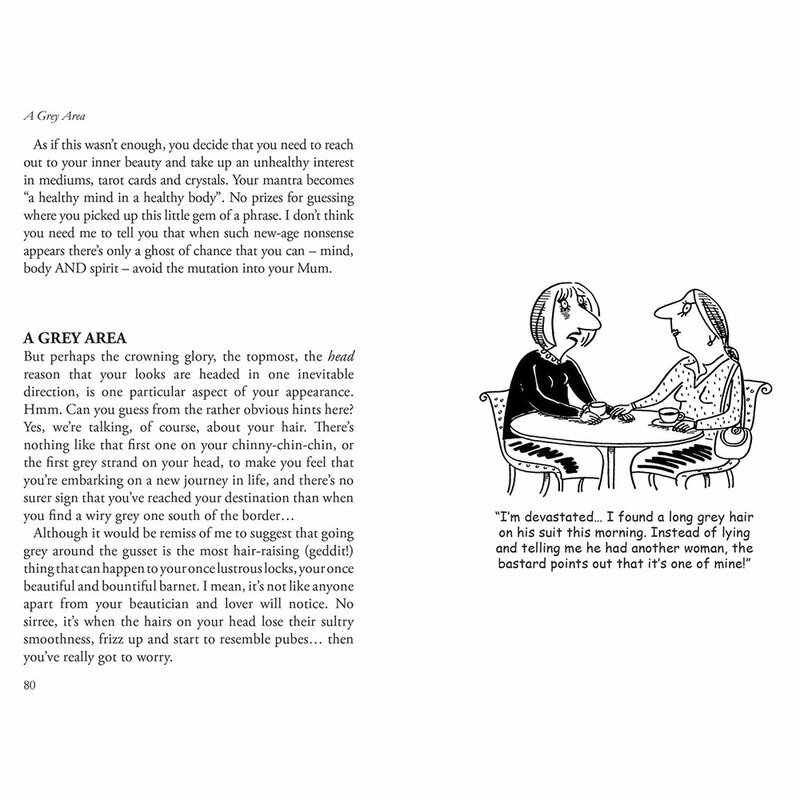 Illustrated with 50 wickedly apt cartoons and broken down into 10 chapters, women on the verge of a mid-life crisis will find Help! I'm Turning Into My Mum! to be a welcome comic relief. After all, who told you about the book in the first place? Your mother, of course!